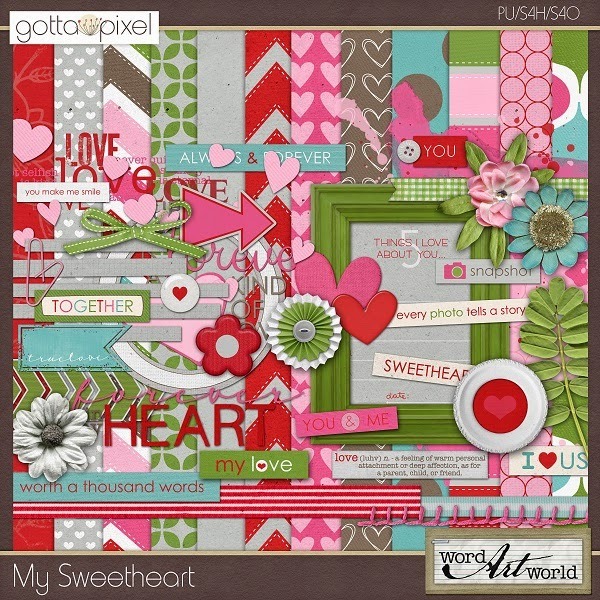 Word Art World: Last Day! Gingerscraps and My Memories through the end of September 1st. Jayne---I know that the last portion was in my shop through the end of yesterday, September 1 (11:59 PM EST). Were you able to locate it?